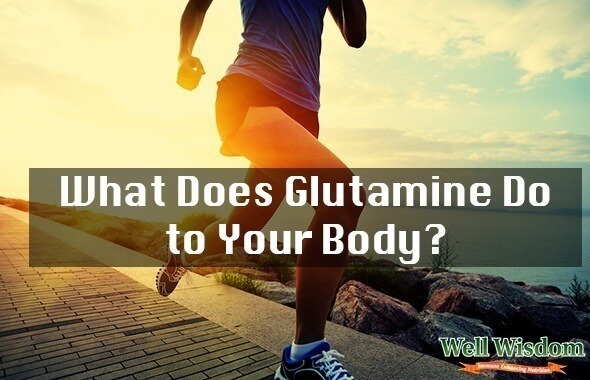 What Does Glutamine Do For Your Health? If you’re looking for the next awesome nutrient to add to your fitness/muscle-building diet, look no further than glutamine. Not only is this amino acid great for boosting your immune system, but it will improve your health in so many ways! What the Heck is Glutamine? Glutamine is NOT one of the popular supplements you’ll find everywhere, but that doesn’t make it any less awesome for your health. Simply put, glutamine is an amino acid, but not one of the nine amino acids necessary to produce new muscle. It can be synthesized by your liver, muscles, and even the fatty adipose tissue in your body. It’s the most common amino acid in your body–up to 61% of the free amino acids floating around are glutamine. At its most basic form, glutamine is responsible for transporting nitrogen throughout your body. It is comprised of 19% nitrogen (more than any other amino acid), so it is one of the best sources of nitrogen for your muscles. While many people believe that glutamine is useful for packing on the muscle, that is a myth that has been debunked. Seeing as glutamine is NOT one of the essential amino acids needed for muscle growth, it has little to do with the formation of muscle tissue. That being said, it IS connected to building muscle after recovering from a wound, injury, or illness. 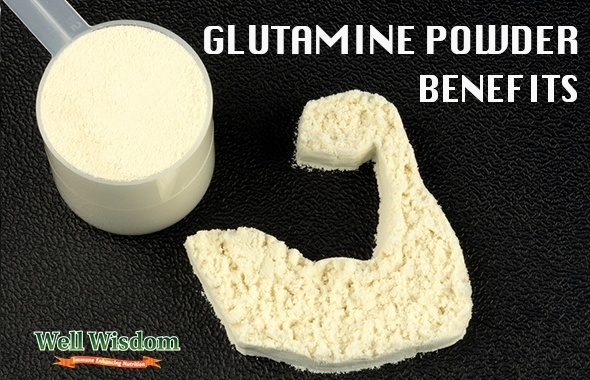 If you are recovering from a physical trauma (wound or burn) or a disease that causes muscle wasting (such as HIV/AIDS), taking glutamine for muscle recovery AND prevent muscle wasting can be the smart way to go. Those suffering from cancer tend to also have low glutamine levels, which can lead to a reduction in immune function. This is due to the fact that cancer cells can become “addicted” to glutamine, leading them to consume the amino acid. Sadly, this allows them to multiply and metastasize. However, taking glutamine as a supplement may be beneficial in the fight against cancer. Though the cancer consumes most of the host glutamine, by taking glutamine from an outside source, you can improve your overall health. It is theorized that adding glutamine supplements to a cancer-treating regimen can aid in the fight against cancer. At the very least, it can help to improve the health of those undergoing cancer treatments. 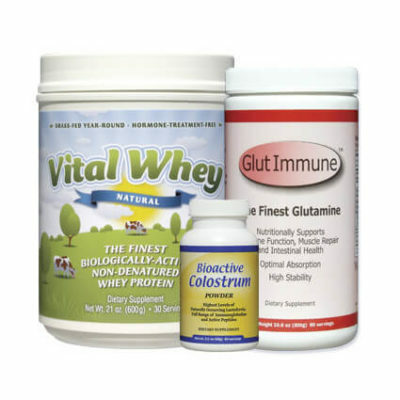 Glutamine is often given to those undergoing bone marrow transplants, chemotherapy, and radiation. It can help to reduce stomatitis following chemotherapy, and may even reduce the chemo-related diarrhea. All amino acids play a role in weight loss. By providing the body with amino acids, you give it what it needs to produce the fat-burning hormones that lead to weight loss. Somatotropin (STH) is a vital hormone in the fat-burning process. It helps your body to produce protein from amino acids and increases your natural fat oxidation rate. But among the obese and overweight, STH levels are drastically reduced, which can lead to slower weight loss and fat burning. But taking glutamine for weight loss can help to speed things up. Glutamine is one of the three amino acids (along with methionine and arginine) that can help the body to produce more STH while we sleep. It is even more effective if you take glutamine (or the other amino acids) just before bedtime and on an empty stomach, and it will increase STH production noticeably. Glutamine is one of the most important nutrients in the healing process. Recovering from wounds, injuries, traumas, and illnesses can take its toll on your body, but glutamine will speed up the healing process. As you saw in the bodybuilding section above, glutamine is one of the most important nutrients for muscle recovery. Taking more of this amino acid will supply your body with the nutrients it needs to repair and restore muscle tissue that has either been damaged or degraded over the course of the injury or illness. It is well-known that wounds and injuries place stress on your immune system, thereby slowing down your body’s ability to protect itself as it is healing. Thanks to glutamine, you can both speed up healing and ensure that your body is protected against disease as you are recovering. There are a number of disorders that can affect your digestive system, with Inflammatory Bowel Disease (IBD) being one of the most common. Thankfully, glutamine can protect your body against IBD, as it helps to protect the mucosa lining the inside of your stomach. It has been suggested that those suffering from disorders like Crohn’s disease or ulcerative colitis are lacking glutamine, so taking more of this amino acid can help to reduce the problem. Glutamine may even help to improve acid reflux! You know that your muscles need to burn ATP for energy and your brain burns glucose, but did you know that the cells of your immune system burn glutamine for fuel? 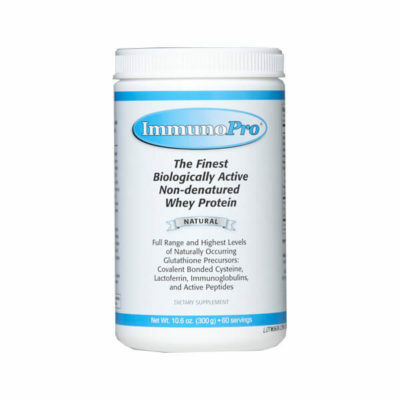 When you are fighting an infection or disease, your body burns through the glutamine much more quickly. 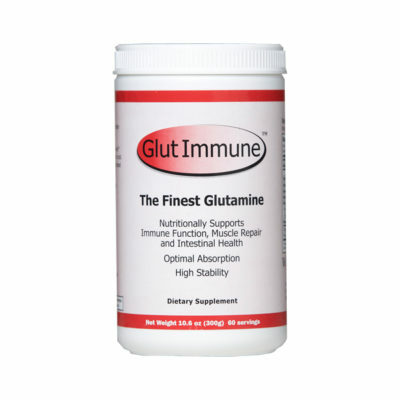 By taking more glutamine, you give your body the fuel it needs to win the war on infection! As you can see, glutamine plays multiple roles in the body, all of which are very important. If you want to stay healthy, fight cancer, lose weight, recover from illness, and reduce your risk of muscle wasting and digestive disorders, it’s a good idea to add glutamine to your life! 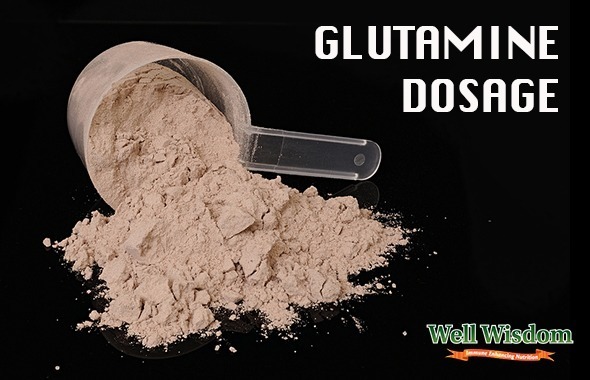 WHAT’S THE PROPER GLUTAMINE DOSAGE? Adults need between 500 and 1500 mg per day–any more than 5,000 mg per day is dangerous. Children should avoid glutamine, unless a doctor recommends it. Well Wisdom produces a high quality glutamine supplement that offers all the health benefits listed above! As with anything, there is a risk of negative side effects when taking glutamine. Some of the more common effects include nausea, hoarseness, coughing, bloating, or abdominal discomfort. The good news is that these side effects are VERY unlikely to happen unless you are allergic or sensitive to glutamine. But if you experience any glutamine side effects, it’s a good idea to get checked out. It will ensure that you aren’t doing your body harm by taking something that should be beneficial for your health! As you can see, there are many, many benefits of glutamine. You’ll find that it’s so much more than just an immune-boosting supplement, but it can help to keep you healthy overall as well as protecting you from illness.